Valuable sponsorship and exhibition opportunities will be available at ICOH 2021. 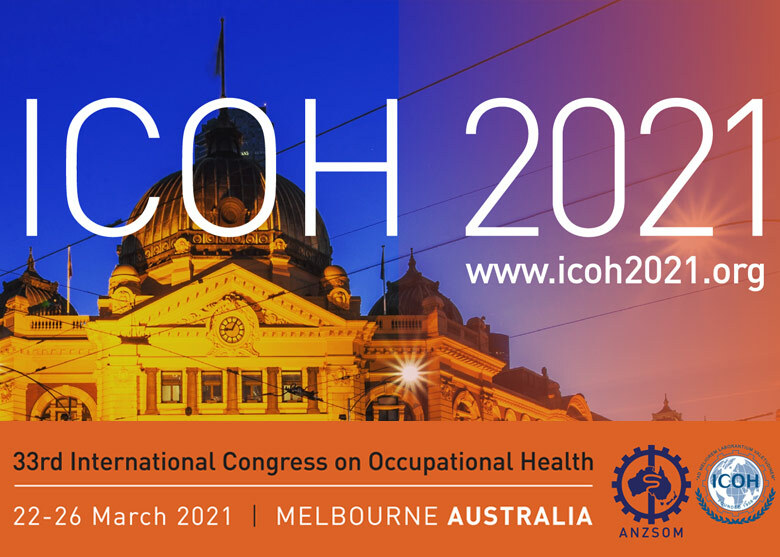 Engagement will be integral to the Congress experience and will enable organisations to showcase their products and services and provide valuable solutions to challenges in the field of occupational health and medicine. Organisations will have the opportunity to meet face to face and build and create valuble networks and relationships. A prospectus will be available outlining the opportunities and to ensure you receive a copy in due course, please register your interest by clicking on the button below.